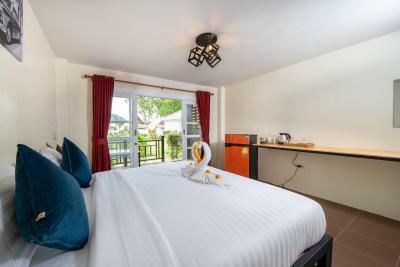 Lock in a great price for Thong Nai Pan Beach Residence – rated 9.4 by recent guests! I had a room right in front of the ocean. It came with two hammocks and sitting area. The a/c worked well and the massage place next door was great. If you're looking for something quieter, this is your place! Great service, owner and staff really went the extra mile. Felt more like a friend than a guest by the end of the week. 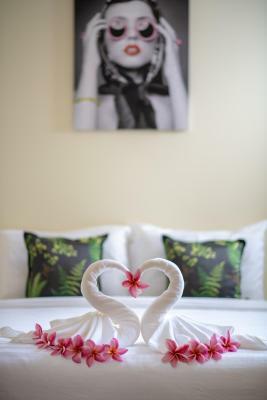 Also loved the little extra touches like beach bags and umbrellas in the rooms. Service, Location, Cleanness - all 3 just perfect. 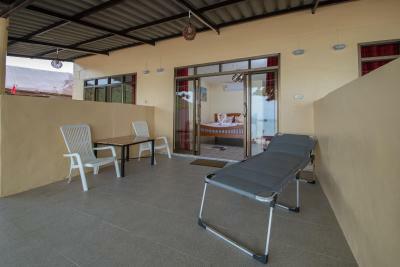 Large clean renovated rooms, with large balconies, located right by the beach. Family friendly, quiet but yet close to everything this beach & town has to offer. Lots of trees make it easy to catch some shade (or sun) right at the resort's beach area. 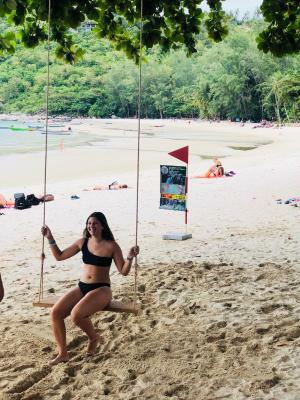 The owner and his crew are fantastic and have here all sort of additional services - car rental to boat trips and a professional mini golf near by. Attached is a picture taken from our balcony. The owner Andy is very nice. The room is almost perfect. Proximity to the very nice, calm, sandy beach. 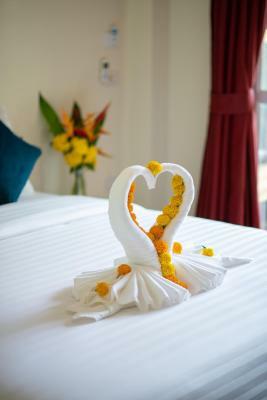 The owner was very accommodating and helpful with recommendations of dining and recreational activities. 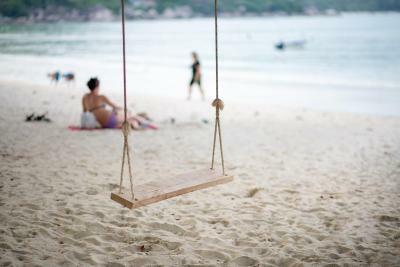 This is a place to relax, not party. Very quiet. 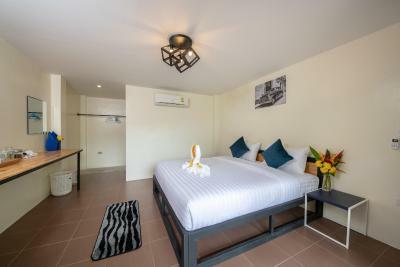 The resort was exactly as described, the staff and owner were friendly and extremely helpful and actually went out of there way to achieve this. Very impressed. Everything perfect. Best spot I visited so far. Lovely staff. Unspoiled little paradise! Close to beautiful beach, really nice pool, helpful staff. 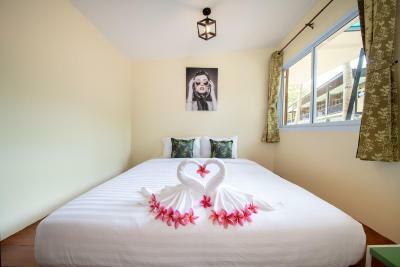 Thong Nai Pan Beach Residence This rating is a reflection of how the property compares to the industry standard when it comes to price, facilities and services available. It's based on a self-evaluation by the property. Use this rating to help choose your stay! 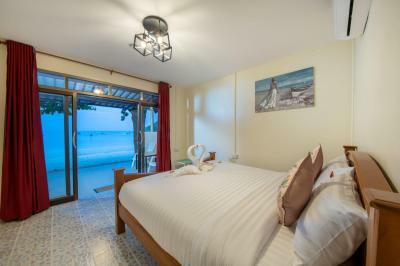 One of our top picks in Thong Nai Pan Yai.Thong Nai Pan Beach Residence offers cozy accommodations in the heart of Thong Nai Phan Yai Beach on the Koh Phangan. 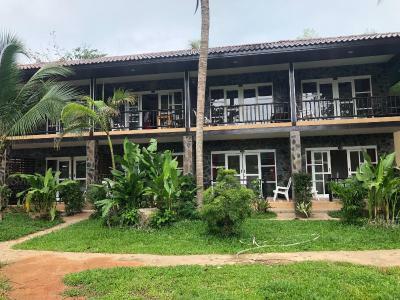 Surrounded by lush tropical gardens, it features an outdoor swimming pool with stunning views of the beach and mountains. 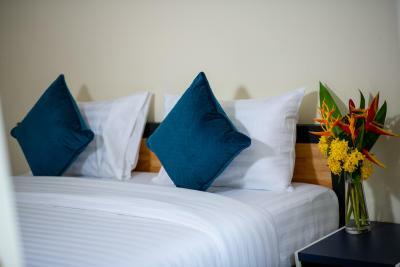 Free WiFi is available in all guest rooms. 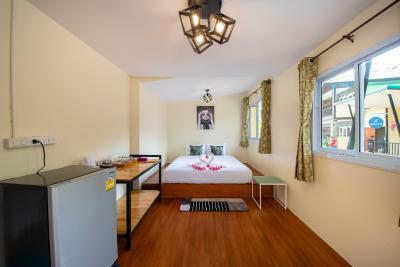 Each air-conditioned room comes with an private bathroom with hot shower. 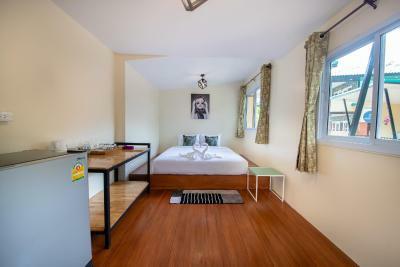 There is a refrigerator, a hairdryer, coffee/tea facilities and a private balcony overlooking the sea. 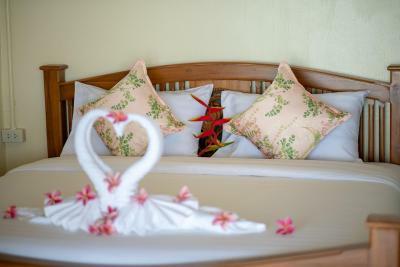 Rooms are serviced daily and guests have direct access to the beach. Staff at the property are available to assist with bike or car rental services. 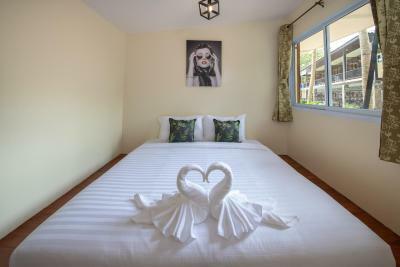 Guests are able to book activities such as snorkeling, day trips around the Island and visits to Ang Thong National Marine Park and neighboring Islands. 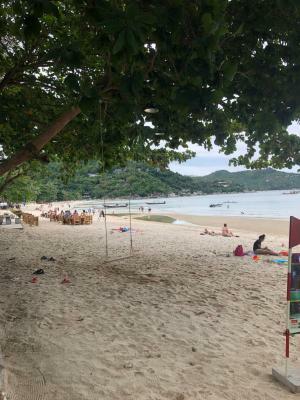 A selection of beachfront bars and restaurants offering drinks and Thai and Western dishes can be enjoyed nearby Thong Nai Pan Beach Residence. 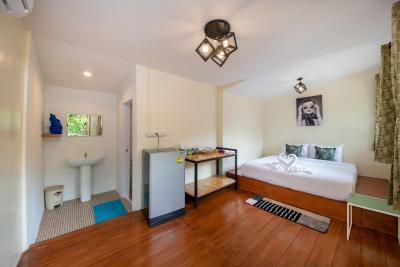 This property is also rated for the best value in Thong Nai Pan Yai! Guests are getting more for their money when compared to other properties in this city. 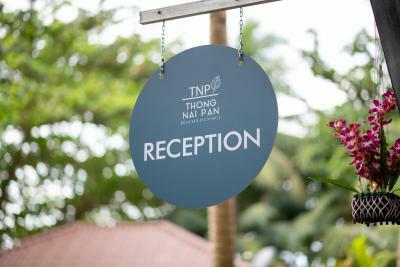 When would you like to stay at Thong Nai Pan Beach Residence? 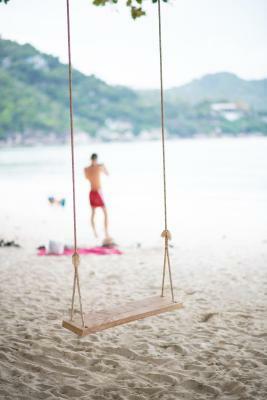 House Rules Thong Nai Pan Beach Residence takes special requests – add in the next step! 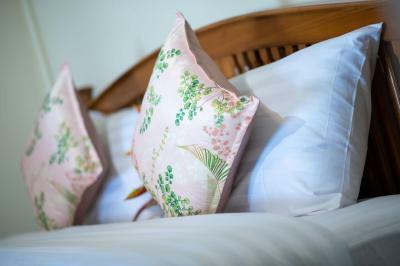 Please note that there is a minimum night stay requirement during the Full Moon period. 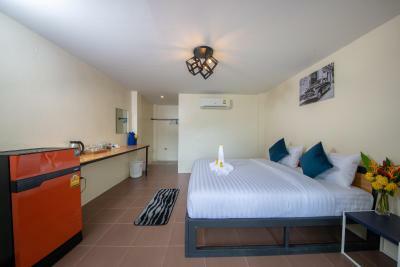 Additional charges will be applied to reservations that do not meet the minimum night requirement. 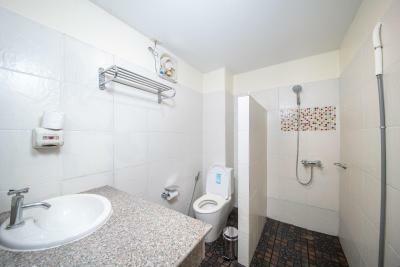 Please kindly contact the property directly for more information. A bit far from the ferry, so prepare for long journey. Well worth it. Everything was appropriate for the cost. It would have been nice to have a safe in the room. You could see where the door had been forced in the past. There is a bar nearby which can be a little enjoying if you stay at rooms near beach. The internet was a bit erratic for me, though I'm very fussy, as I need to use it for work several times a day and I'm used to high speed instant access. I wouldn't let this put you off for general use. 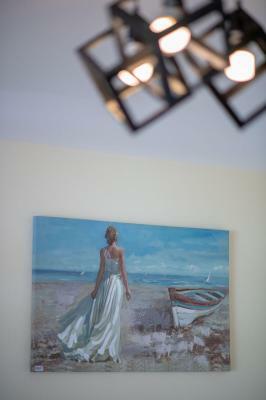 This was in a great location, with a fantastic view and great access to the beautiful beach and the local village. The staff were extremely helpful and friendly. Though we had a couple of initial issues, Andy the owner was quick to respond and resolve them. The mattreses were quite hard but Andy mentioned that he was planing on adding extra pads on the mattresses to make it more confortable. 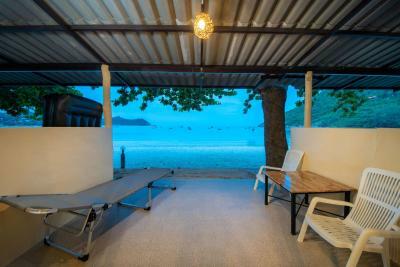 The wonderful view from our beach front bungalow. 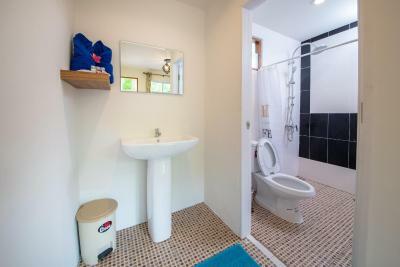 Really good shower and the bathroom cabinet was great for storing bathroom toiletries etc. 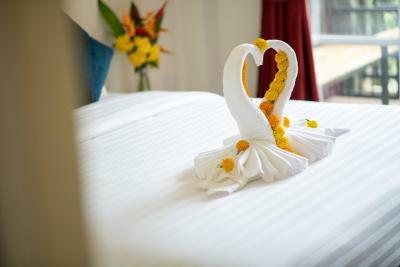 Some nice little touches like beach robes and beach bag. 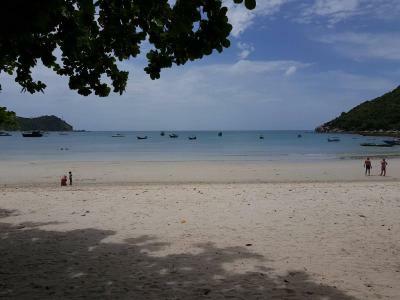 Exceptionally clean beach and sea. 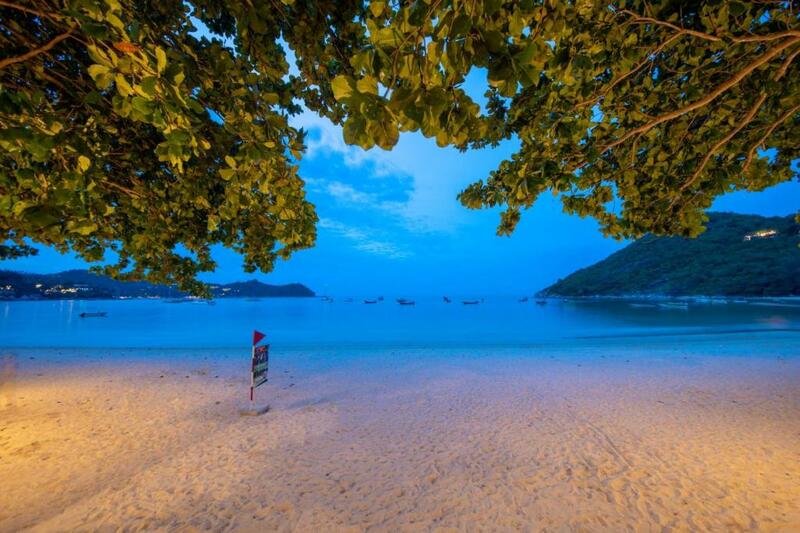 definitely the best spot on the beach. Use of the pool at the resort next door. The village atmosphere. Good selection of eating places along the beach. The owner, Andreas was very helpful and informative. Nothing was a bother to him. He was very helpful prior to our stay with information about the resort and transport etc. On the first night the locals just outside our room were partying till very late being super loud. Luckily it was only one night, the rest were super quit and beautiful. 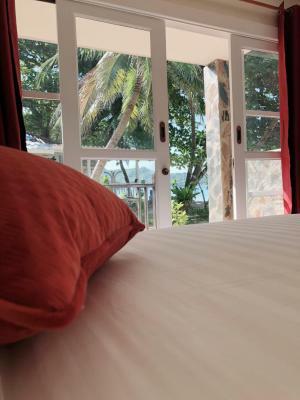 Wonderful beach & amazing sea views from our balcony on the second floor. The hotel staff was super kind and helpful. 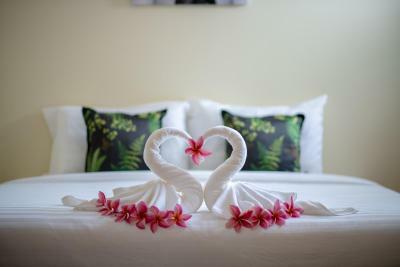 The place is new & very clean, also it is nice to see some sweet touches like not only beach towels, but also a cute beach bag to carry them in. Loved our stay!